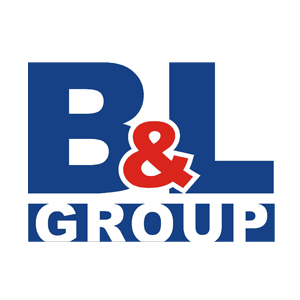 B & L Group is a private, American-owned international project management and consulting company. 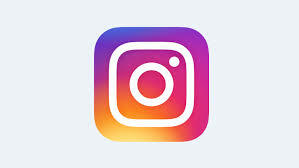 As an Official Sponsor and Project Manager of the USA Pavilion, we are so proud to be involved with 2010 Shanghai Expo. We are professional, passionate and full of social responsibility. B & L Group always pays close attention to society and life. We actively join in a variety of charity events and charity auctions, donate to charity organizations such as China Soong Ching Ling Foundation, and particularly care about earthquake-hit areas. In the immediate aftermath of the earthquake in Sichuan Province, several members, led by B & L President Phillip Branham and Managing Director Rebecca Branham, headed directly to Sichuan to deliver donations raised by B & L Group’s staff to quake victims. They also met a 10-year-old girl named Gou Zixing and have since been supporting her family. This summer, on August 16th, 2010, two years after Rebecca Branham and Gou Zixing met at Xiang’e County in Dujiangyan, Branham invited her to come to Shanghai to see Expo. B & L Staff were very happy to see her, too. We have had a great time together and we will keep caring and supporting her with Rebecca in the future. We wish for her to grow up healthily and happily!